Market knowledge builds sound advice. We provide an accurate and detailed analysis of market conditions, property values and industry trends. Our Research team creates analytics that provide clients with insights no other firm can offer. 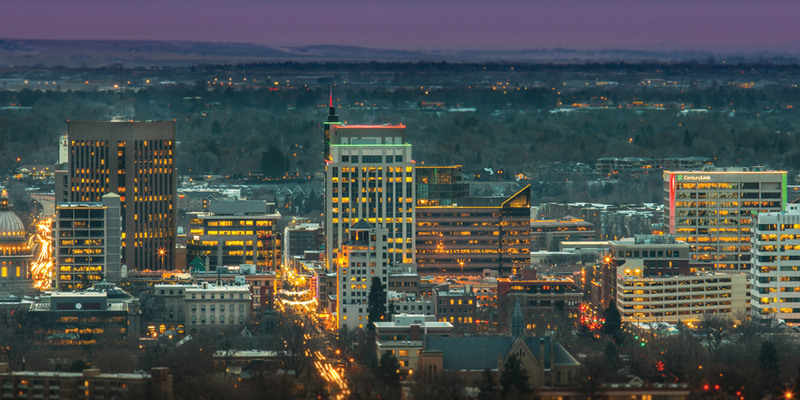 We track over 122 million square feet of commercial buildings and 90,000 acres of land daily, utilizing the most comprehensive database of commercial properties in Idaho. Proprietary reports detail historical trends for vacancy, days-on-market, absorption, asking vs actual rent, and new construction. Over 20 years of historical lease and sale comparable data provide accurate market pricing trends. Data-enhanced street maps and aerials offer a bird’s eye view applied to competition studies, availabilities, drive-time analysis, and demographics analysis. Our expert advisers help assess your situation and goals within the context of current market conditions. Our clients have full access to all of our market research, statistics and professional analysis. Email us to receive vacancy updates.